ONE-TIME, Affiliate Bots PRO Upgrade For You! Welcome To Affiliate Funnel Bots! I want to thank you for joining Affiliate Funnel Bots! 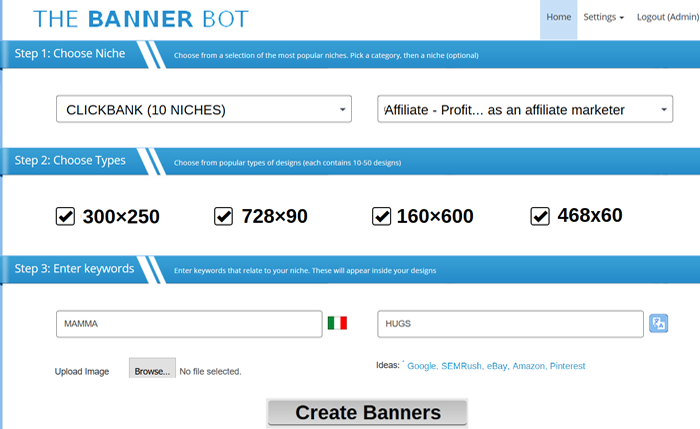 However, I want to tell you about the ultimate companion to Funnel Bots - The Affiliate Funnel Bot PRO CLUB package. But everything below is yours today for a huge discount. 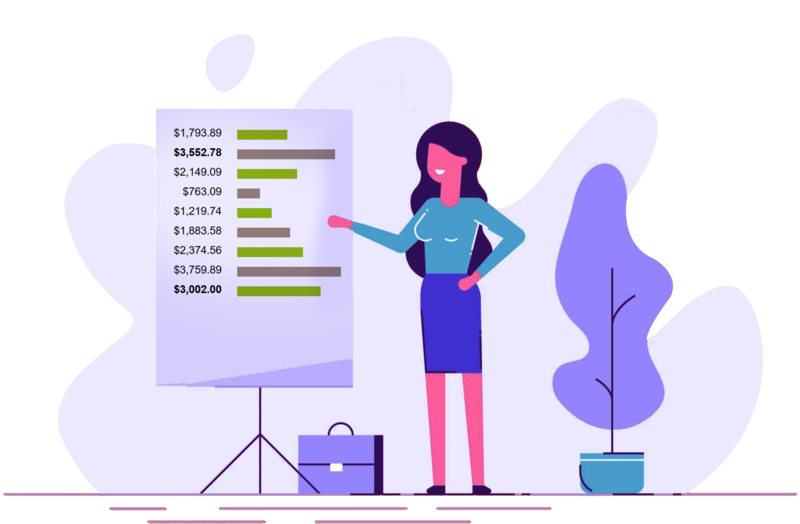 Upgrade the world's first moneymaking search engine! Second, access the visual "brainstorm" mode, displaying sites in a beautiful Pinterest-like layout. The perfect way to get a visual instant feel of any niche! 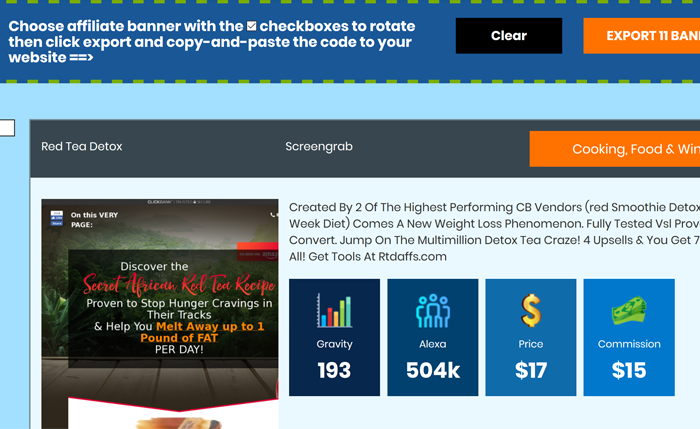 Embed your widgets on unlimited domains, for up to 10,000 vistors per month. 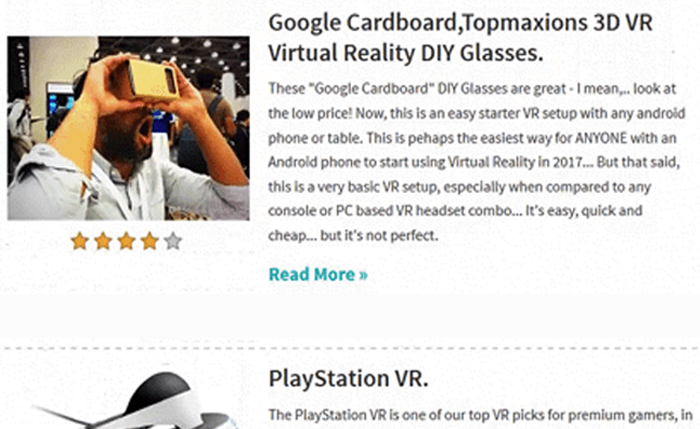 PLUS, remove the Web Widgets brand badge from your site. Access double the number of banner templates, activate 20 pre-loaded JVZoo & ClickBank niche templates, and create instant foreign language banners! And That's Not All. You Also Get ALL $1,500 of ProClub Softwares from v1! 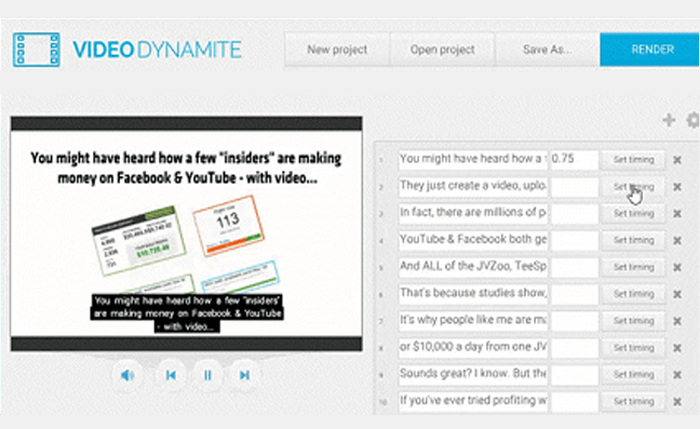 The #1 tool for YouTube research, to blow open any video niche. 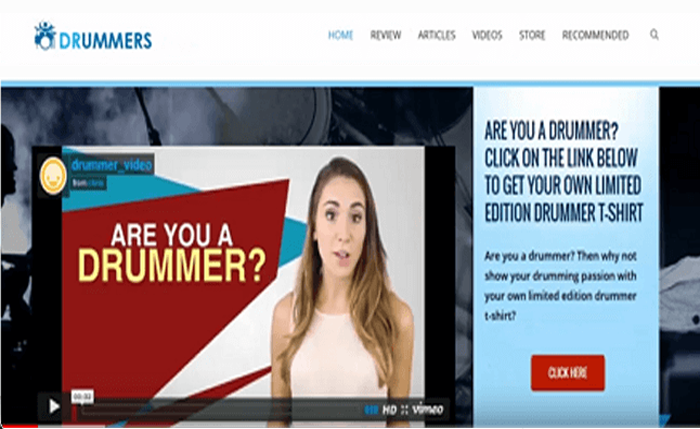 Create profitable videos for: video sales letters, explainer videos, training videos, affiliate video reviews and more. Adding images to your videos allows you to take advantage of YouTube's annotation feature, thus boosting engagement. 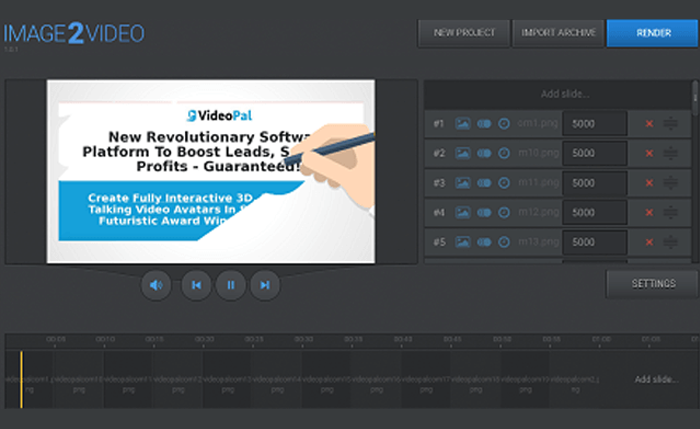 This tool lets you add sub-title text to your video in just a few clicks. Simply import your video, import your text and click the button to add each sub-title. Adding sub-titles keeps your viewers engaged and boosts watch time, for higher SEO rankings. 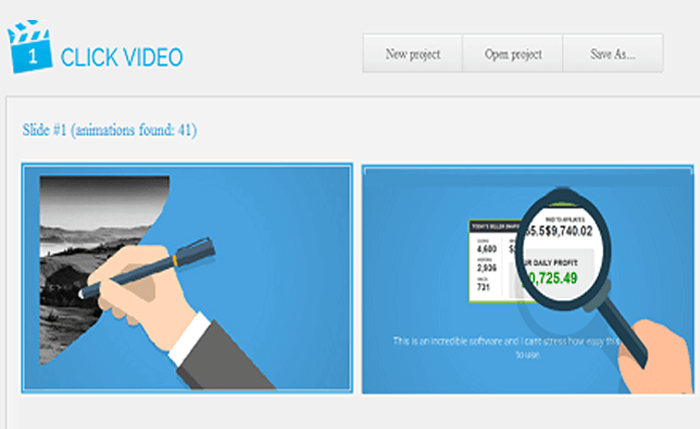 Turn any any image or video into a whiteboard "doodle" video. These are extremely popular and engage viewers of your videos. 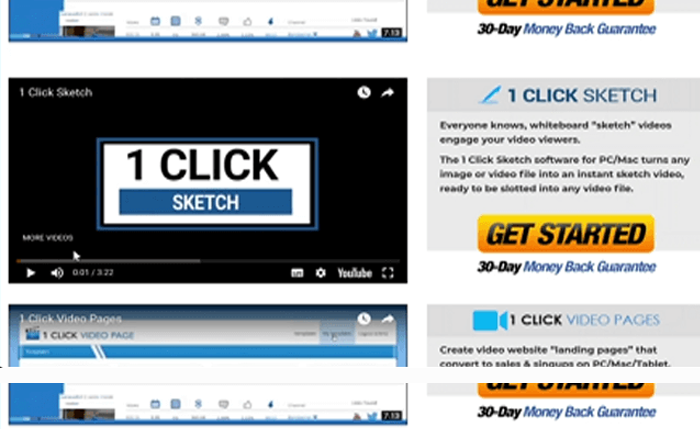 Then import these "sketch videos" into the 1 Click Video Creator, or any video creation tool. This software allows you to extract images from any video file.This is especially useful when you have a video you'd like to "model" after - but don't have the time to wade through the video. 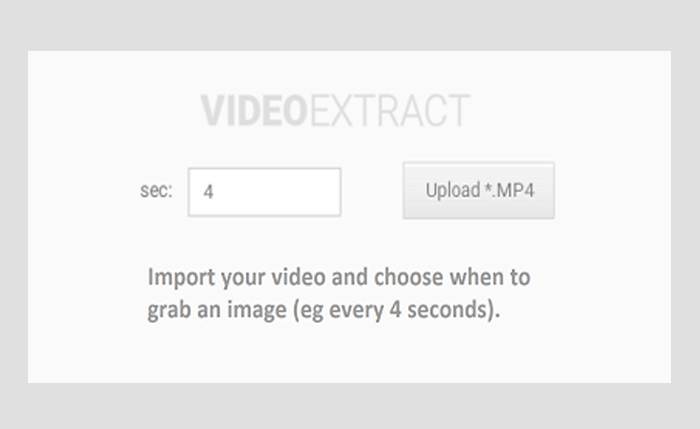 Now you can just import the video, extract the images and scan them in seconds. 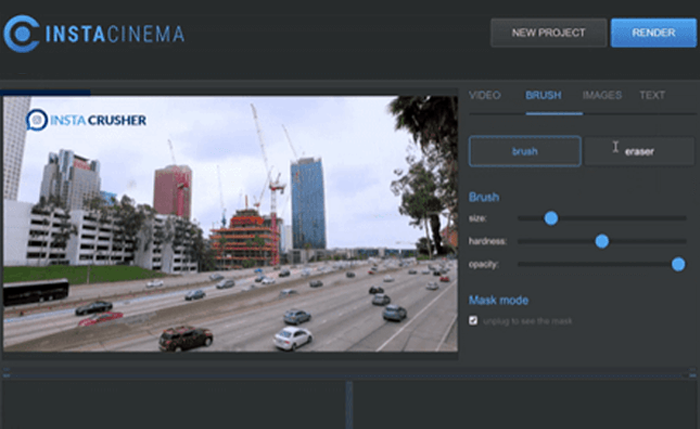 Insta Cinema lets you create cinemagraphs, which mix image with the power of video. 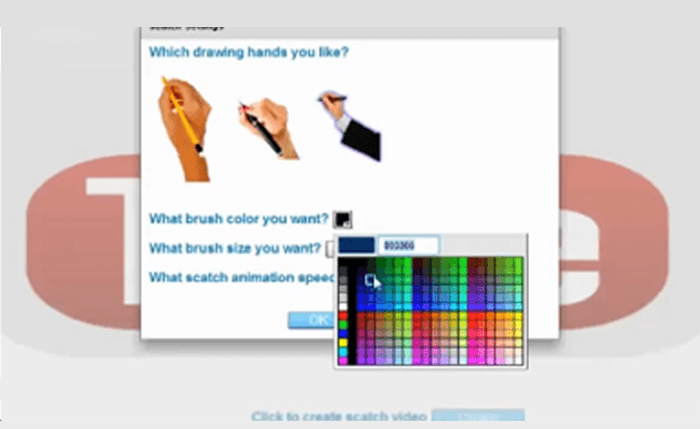 Simply import your video, use the brush to select the parts to animate. Then add images, and text, change the aspect ratio and export your video file. 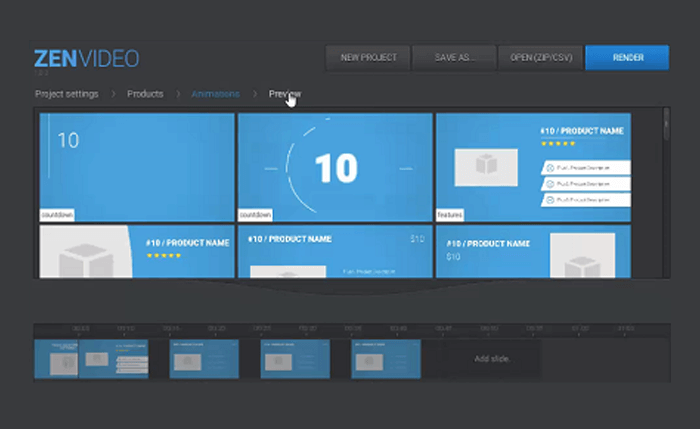 A video creation tool, built specifically for converting a series of images into any video. As the name the suggests, this is THE fastest way to create a video in 2019. Simply import a script, and each line is turned into a slide..
A database of websites (traffic sources) in the Internet marketing/make money niche. Find websites with advertising options, email lists to JV with, FB fanpages to target & more. 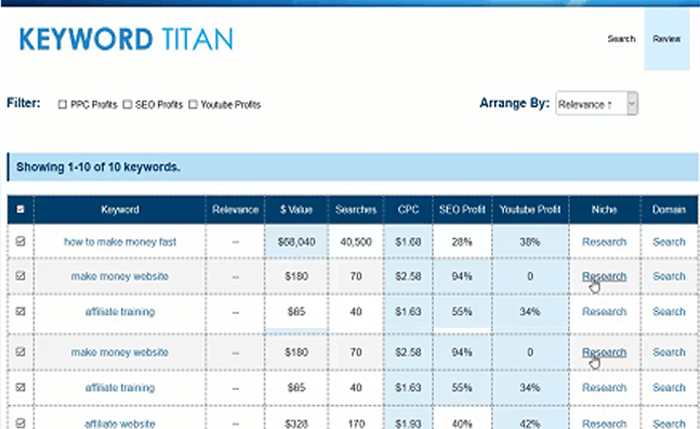 Niche Money finds the most profitable keywords for any SEO or PPC niche you can think of. 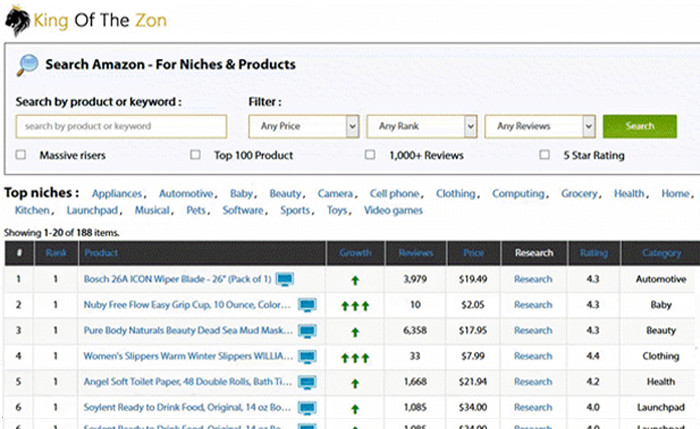 Either choose from 100 proven niches for eCommerce, Amazon, ClickBank & JVZoo affiliates, or search your own niche keyword. 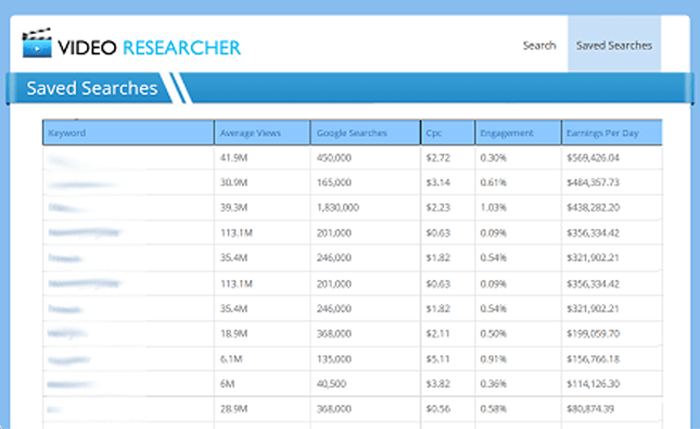 The software automatically flags the keywords that are easy to rank for on Google & YouTube. 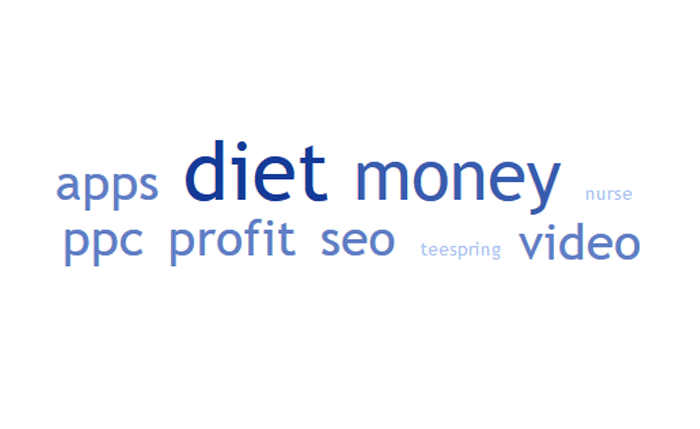 These are low competition keywords, that we can target for fast and easy free traffic. Sites DB contains thousands of websites that we can get traffic from. 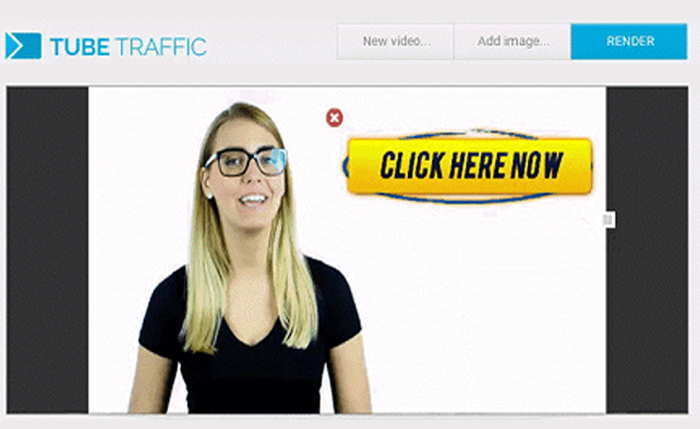 It's THE database of low-hanging traffic opportunities - for the top niches! Filter sites then target with 8 pre-selcted traffic opportunities (ads, FB pages, etc). 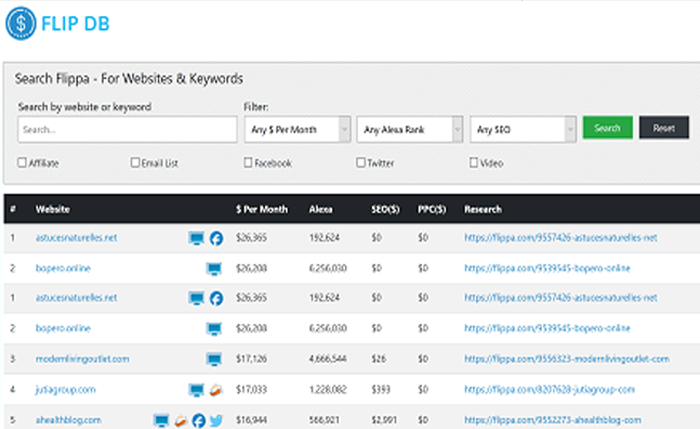 Another traffic database, with hundreds of websites from the auction site Flippa, all making anywhere from $200 to $26,000 per month. 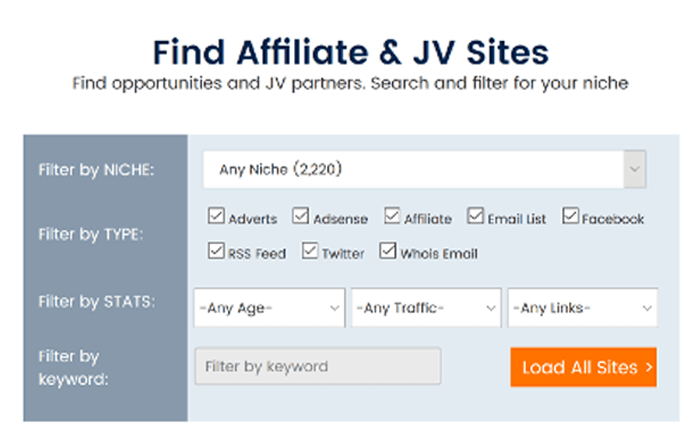 Search 360 profitable sites, that you can JV and partner with, for even more traffic potential. T-shirt/ecommerce slogan generator, preloaded with over 100 design ideas.Simply enter a few "keywords" - and dozens of slogan/design ideas are generated. Auto Designer software creates a t-shirt design image in just a few seconds. 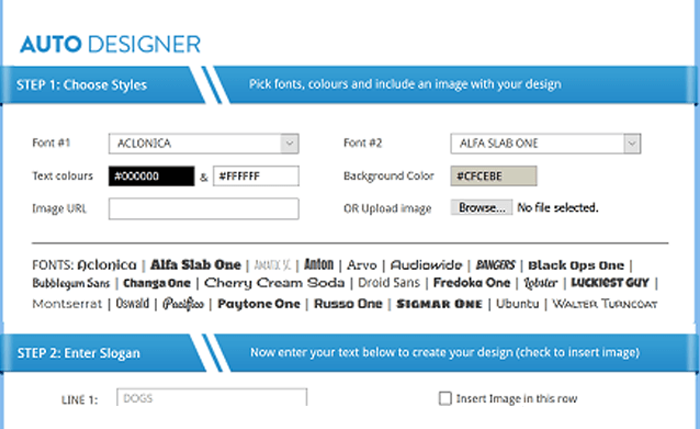 Simply enter your design - as text or images. And hit go. The software formats the images and text into a complete design image. 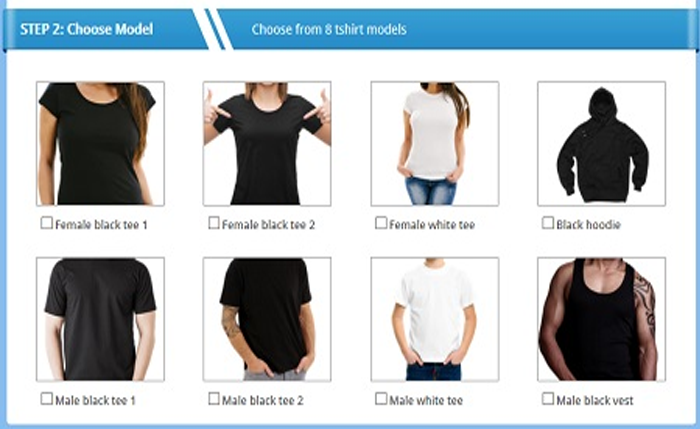 Auto Model creates images of attractive models wearing your tees in eye-catching locations. 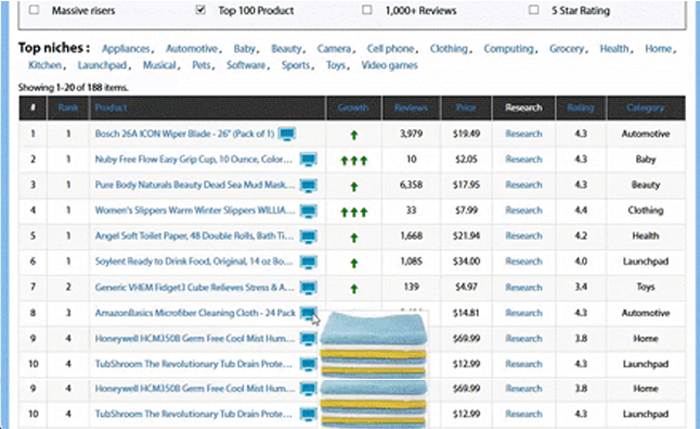 Browse 160 Amazon ecommerce niches, and then create an instant affiliate review. 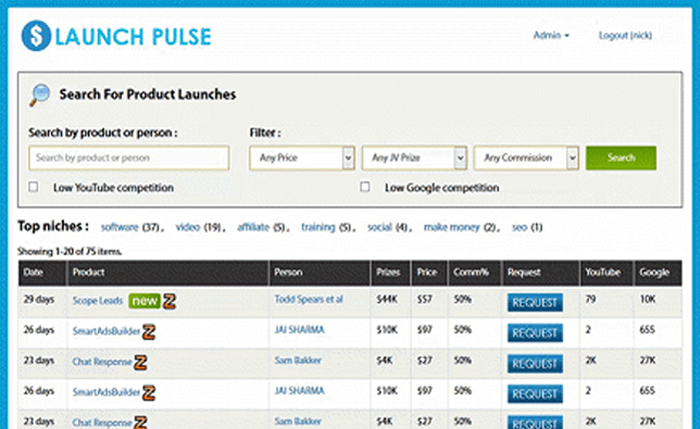 Zen video creates instant affiliate review videos for any affiliate program. It also imports zip files you create with "Zen Niches" for an instant video! Zen Theme imports zip files you create with the Zen Niches software for an instant ecom affiliate review! 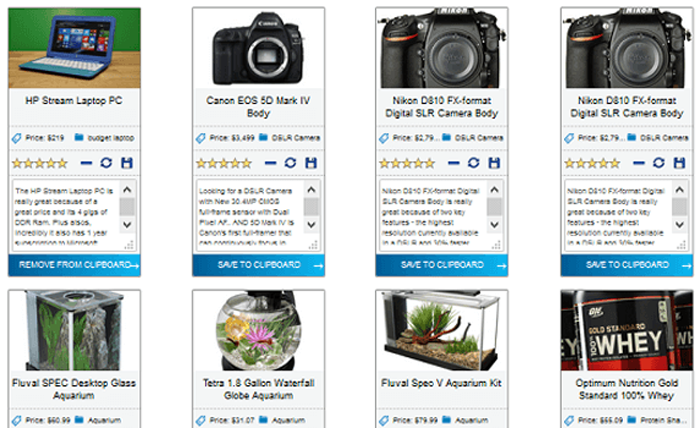 An affiliate database of the top-selling products on JVZoo, updated every 12 hours. View price, number of sales, EPC and more to find the top-converting Internet marketing offers. 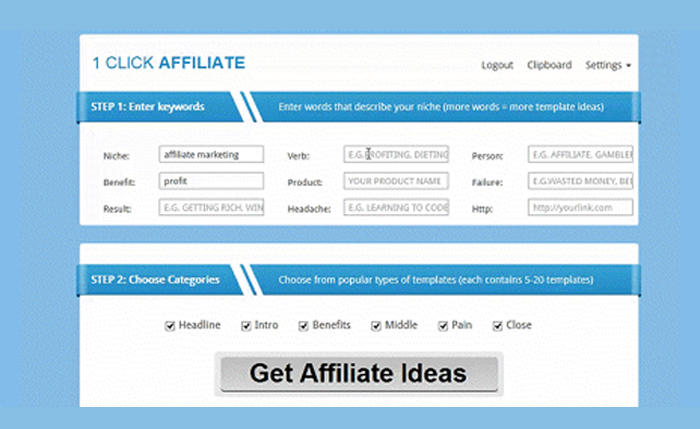 This tool displays the top 250 ClickBank affiliate programs, updated every 24 hours. 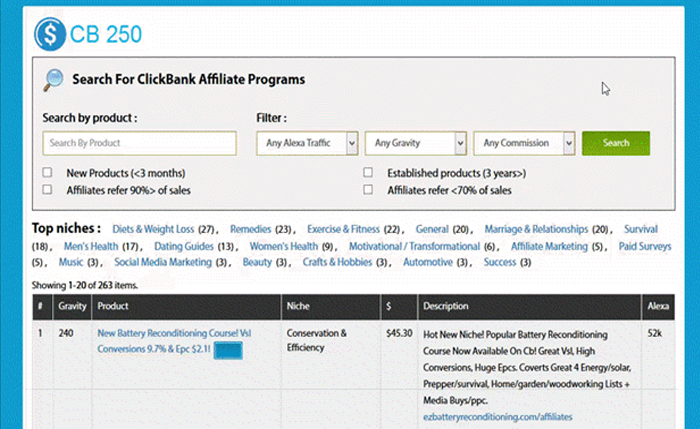 View a screenshot preview, vital stats, the niche and a 1 click link to the affiliate page. A WordPress theme that gives you a complete digital product store in minutes. 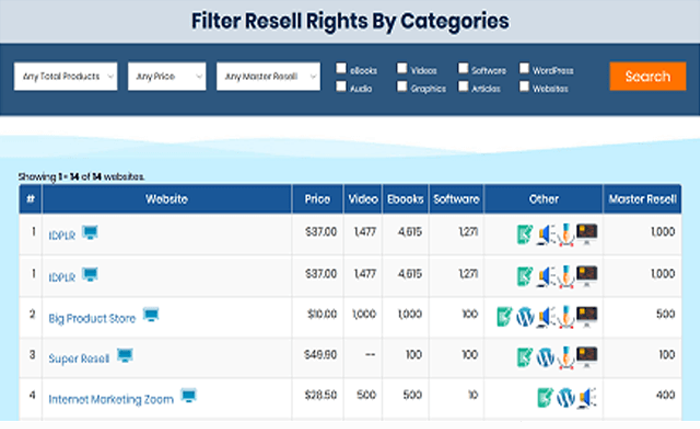 Database of sites with resell rights you can license and sell. Find software products, ebooks, videos, PLR products and more. 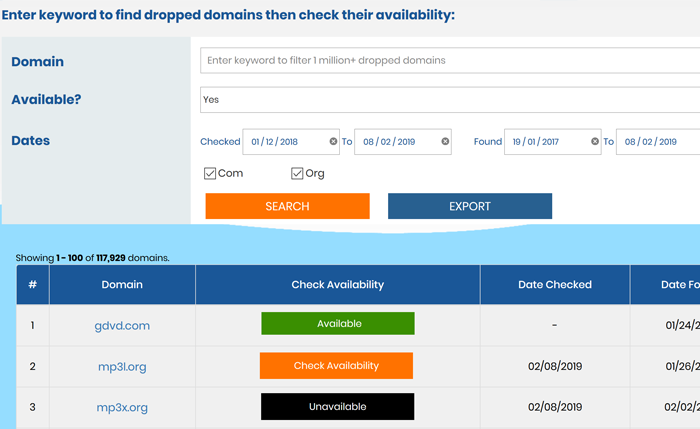 Instantly run 100 domain searches to find the best available domain name. Search yourself, let the software suggest names for you, or browse through our database of premium domains, for the top niches. Simply enter a few keywords, and dozens of profitable scripts are created in under 1 second. 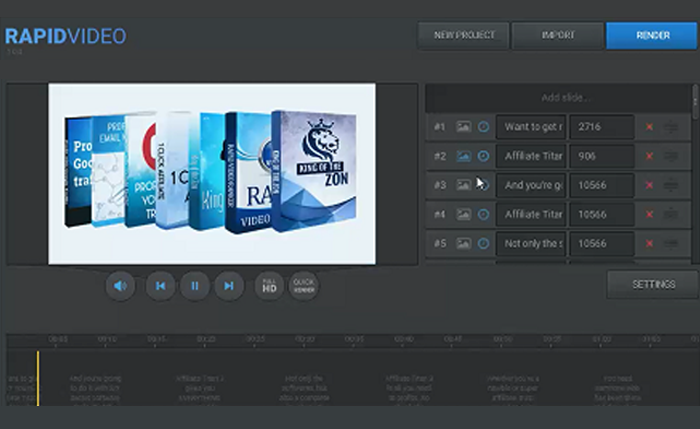 A software to create logos for any website - including the Affiliate Autobots digital product store. 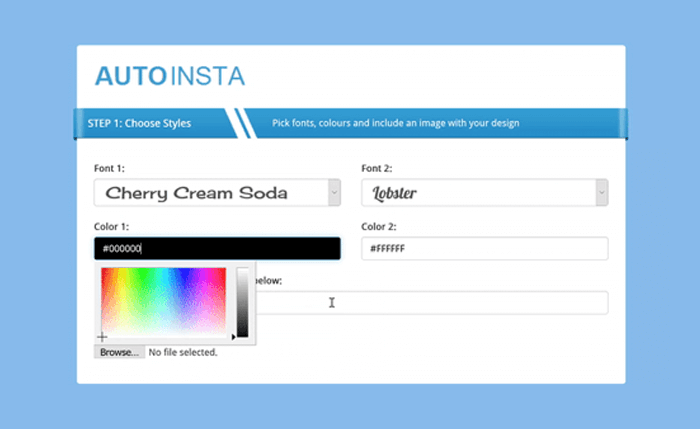 Just enter the background image and some text and an optimised Instagram image post is automatically created! Find local businesses in your area. 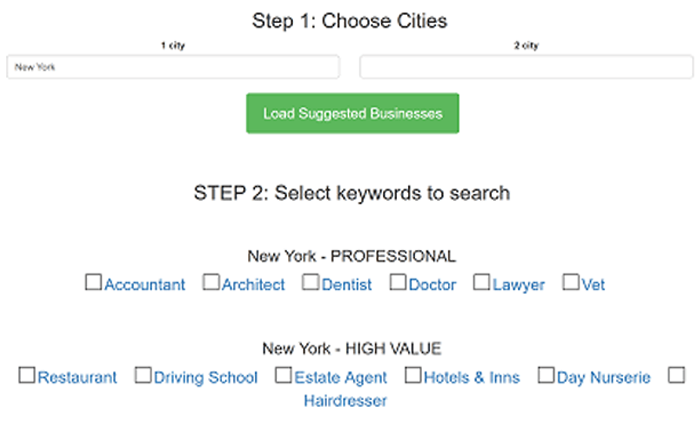 Simply enter up to 4 local cities (eg "New York") and the software displays ALL the top local biz categories. Then click once to load an instant Google search - or email the list to your personal assistant. Do whatever it takes to convince yourself that it is possible to finally succeed online in 2019. CLICK THE BUTTON - before you miss out FOREVER! & Instantly Plug Into 37 Upgraded Software? 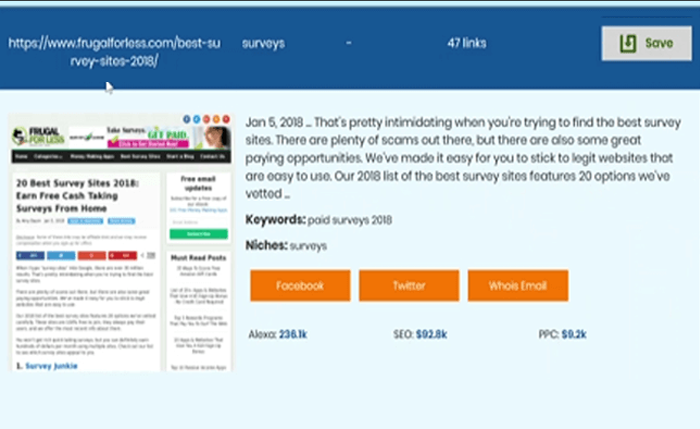 Web Widgets PRO - install on unlimited sites, get more traffic and remove the badge ..
CB250 - this tool displays the top 250 ClickBank affiliate programs, updated every 24 hours. Instant Software Store - A WordPress theme that gives you a complete digital product store in minutes. Logo Maker - a software to create logos for any website - including the Affiliate Autobots digital product store. Rapid Video Creator - as the name the suggests, this is THE fastest way to create a video in 2019. This site and the products and services offered on this site are not associated, affiliated, endorsed, or sponsored by Facebook, TeeSpring, YouTube, Shopify, JVZoo, ClickBank or Google, nor have they been reviewed tested or certified by Facebook, TeeSpring, YouTube, Shopify, JVZoo, ClickBank or Google.